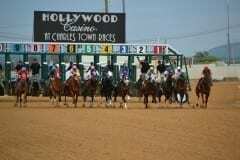 Due to winter weather conditions and another expected snow storm, live racing at Hollywood Casino at Penn National Race Course has been cancelled for Wednesday night, March 4. 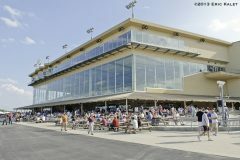 Simulcasting will continue throughout the day at Penn National. 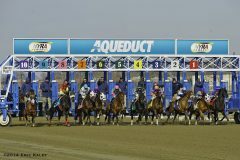 The next live racing program is scheduled for Thursday evening, March 5, at 6:00pm EST.